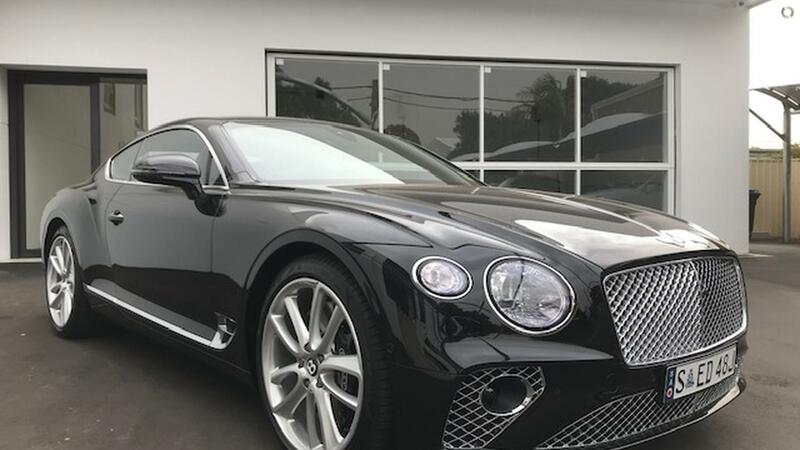 MY19 Continental GT Coupe W12. 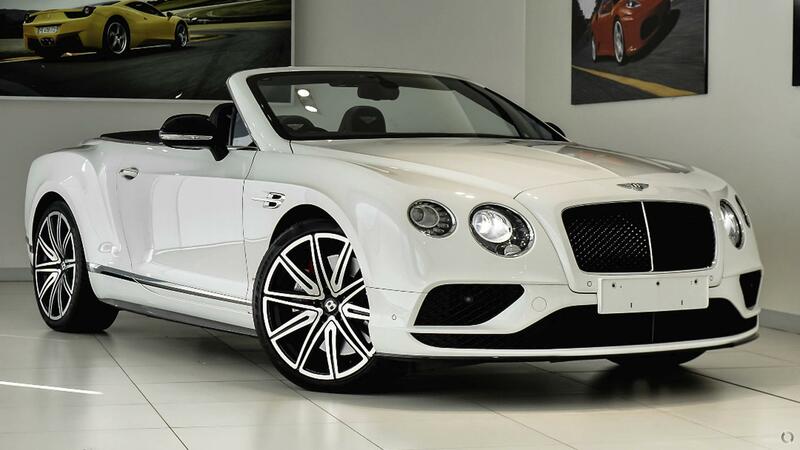 The ultimate expression of handcrafted luxury at it's finest. Onyx Black with Beluga and Linen upholstery. 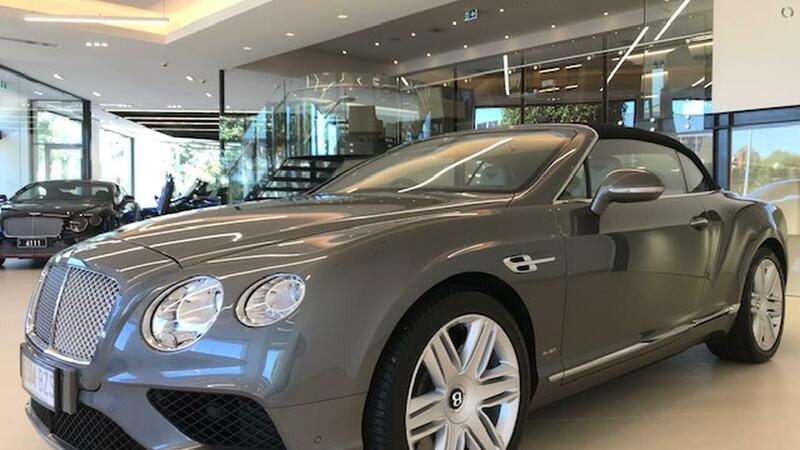 "Velvet-hammer performance from the W12 engine"
best grand tourer in the world"
Please do call or pay a visit to arrange your personal inspection soon.